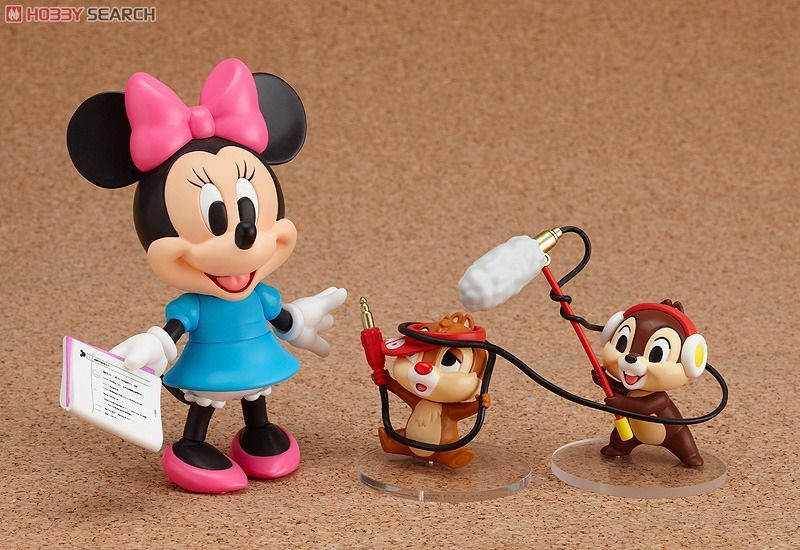 Hobby Search BLOG She comes with Chip and Dale! 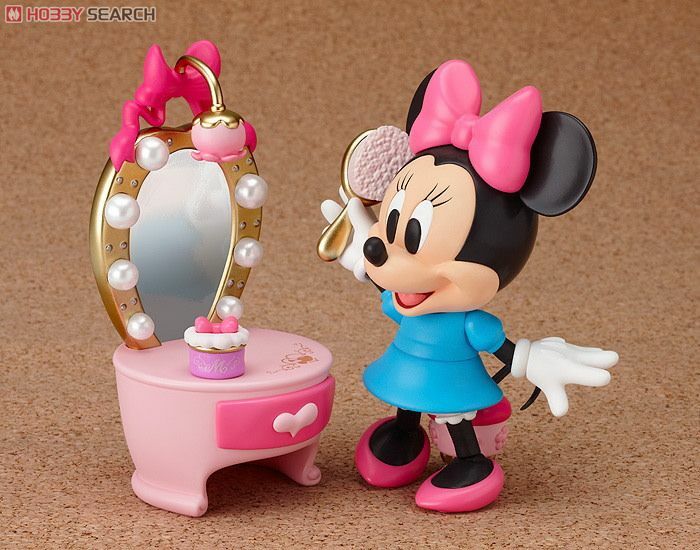 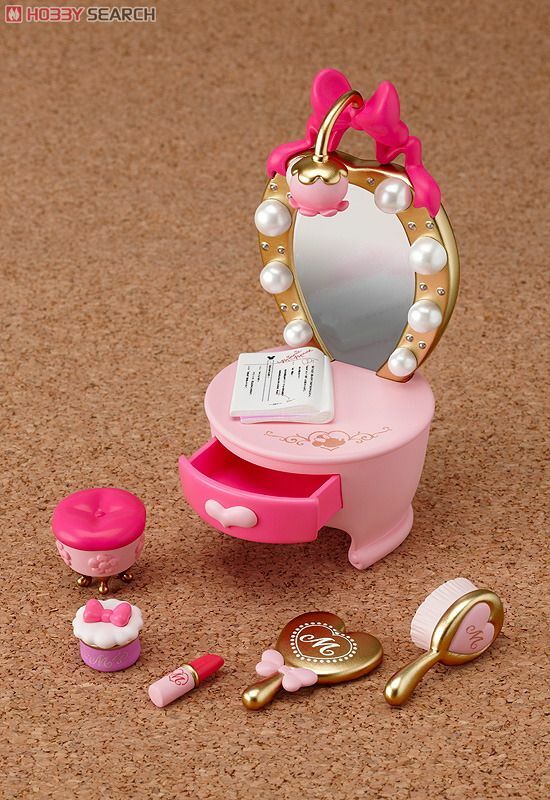 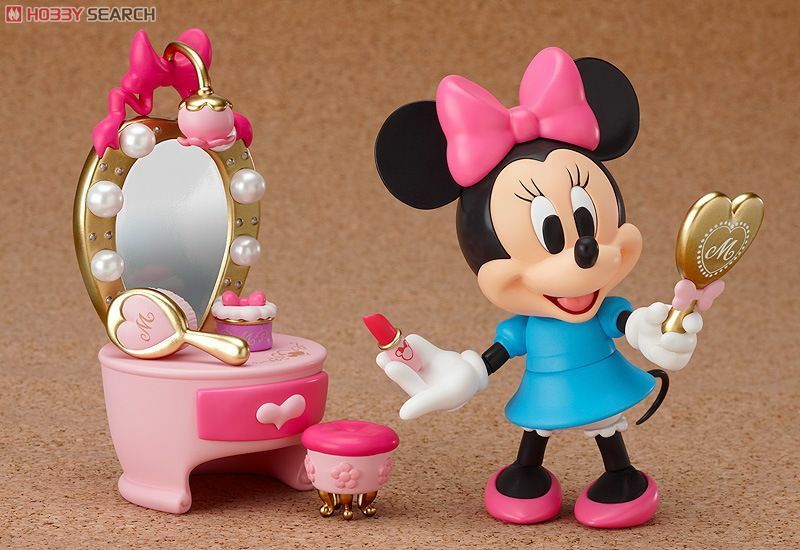 Nendoroid Minnie Mouse! 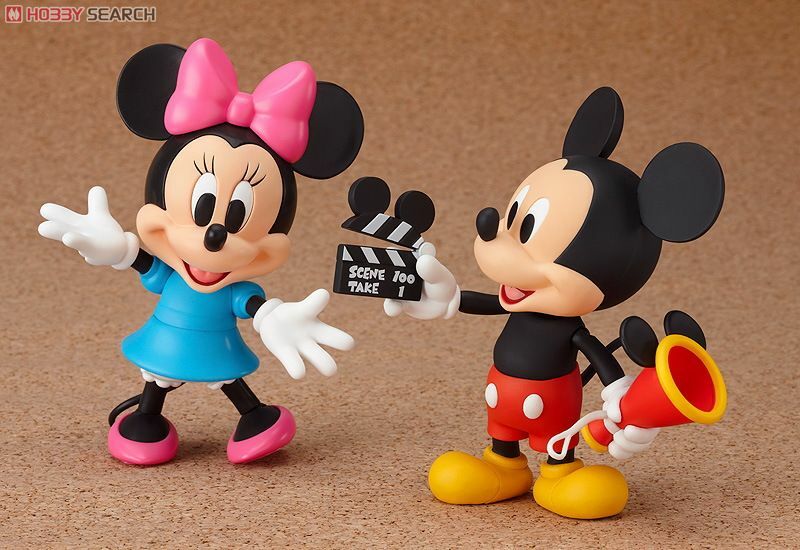 She comes with Chip and Dale! 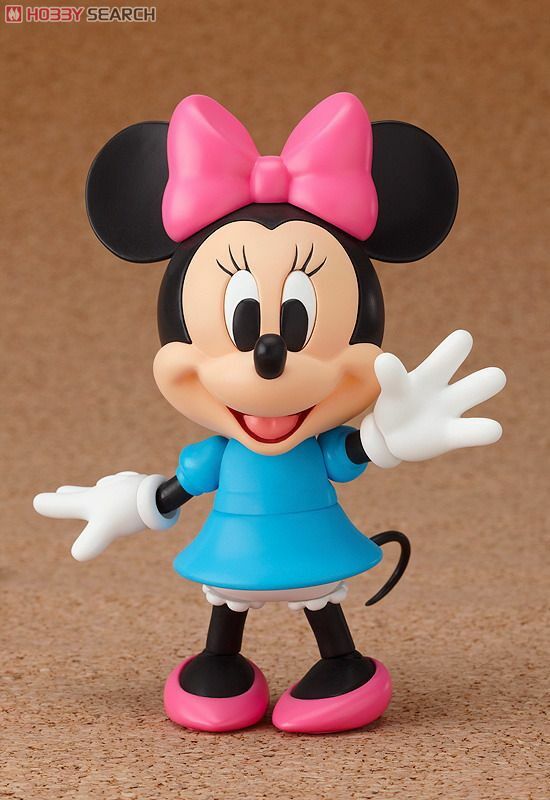 Nendoroid Minnie Mouse!